Torrance CA home sales were limited but low inventory of homes for sale. Torrance home owners continued to hold on to their properties and opting to remodeling or adding square footage to their existing homes. This trend was typical to not only Torrance but also Greater South Bay as well. Homeowners have enjoyed their home equity surpassing the pre recession levels. This data is for single family homes only and is based on local MLS statistics. The average selling price for a house was $881,089 in the third quarter 2018 compared to $874,525 a year ago, 1 percent average price increase for a single family home in Torrance. Number of sales was 16 percent lower this year (3rd quarter). 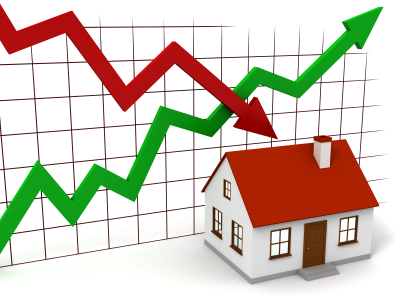 Buyer demand is still strong although the rising interest rates may have lowered the buyer pool. We need more time to determine if the market is leveling off after years of dramatic home price increases. The selling price was higher than the listing price on average showing the high buyer demand, exceeding the Torrance homes for sale supply, resulting in bidding wars. If you're thinking about selling your house or condo, please contact us for a Free home evaluation. If you're in initial home selling stage, we will email you your home price report with no obligation or agent visit, till you're ready.